Dr. Rupa Mahadevan serves as an advisor to Lil' Gourmets. 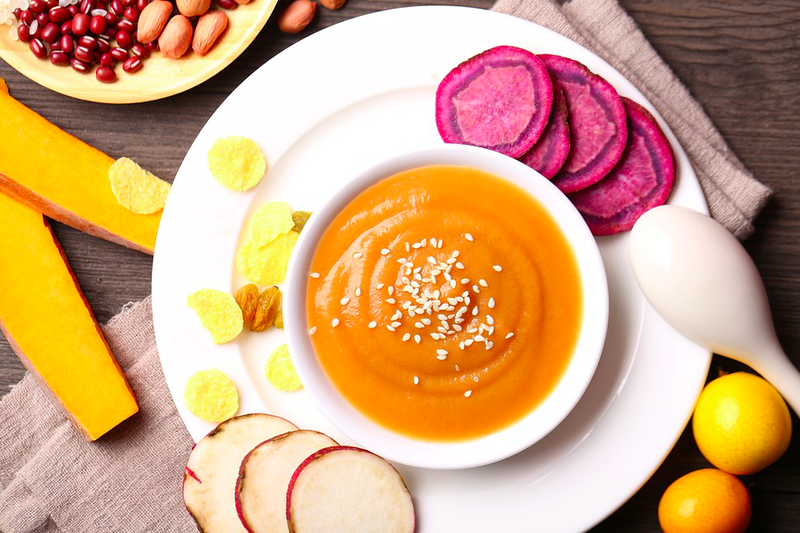 Lil’ Gourmets is a unique baby food company started by Shibani Baluja that creates flavorful, nutritious, organic meals designed to expand a child’s palate and teach them that vegetables are tasty. The company uses ingredients such as ginger, turmeric, cumin, and cinnamon, which enhances the flavors of the products. They use a high pressure process (HPP) to lock in the freshness with every bite. The end result is nutritious, yummy, flavorful products that infants will enjoy!